Born Free is wholly opposed to the use of wild animals in circuses and considers the practice to be unethical. We need you to help wild animals in circuses today. 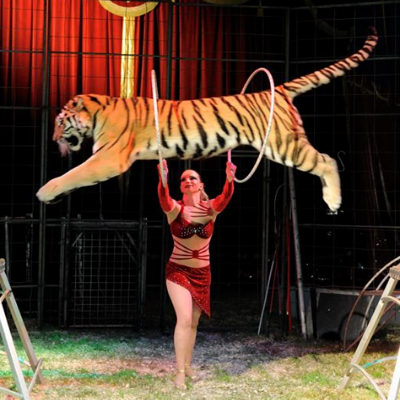 Since 2012, the UK government had promised that it would introduce a ban on the use of wild animals in travelling circuses in England by the end of 2015. After years of stalling, it was finally announced in February of 2018 that the ban would be introduced before January 2020. Born Free is calling on supporters to take a few moments to write or email Prime Minister Theresa May to demand that the promise to ban wild animals in circuses in England is fulfilled. 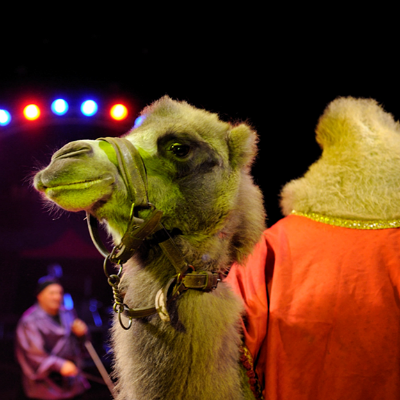 The very nature of circus life means it can never cater to the complex needs of wild animals. The animals travel repeatedly in cramped trailers with access only to the most barren and restrictive temporary housing. They are trained to perform unnatural and demeaning tricks in front of noisy audiences. Behind the scenes investigations have exposed cruel and callous treatment. Scotland has already introduced a ban on wild animals, and Wales has proposed a ban. A ban in England, Scotland and Wales would also put pressure on Northern Ireland to follow suit and have wild animals in circuses outlawed across the UK. Let’s help make the proposed ban in England become a reality. 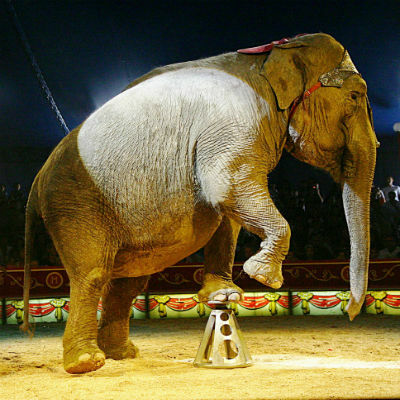 Write to Prime Minister Theresa May to demand that the promise to ban wild animals in circuses in England is fulfilled. Help Born Free in its campaign to ban the use of wild animals in circuses by making a donation. Born Free is wholly opposed to the use of wild animals and circuses and considers the practice to be unethical. If you agree, please share our campaign with your friends and family.